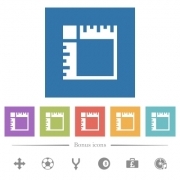 Description: Canvas rulers flat white icons in square backgrounds. 6 bonus icons included. Description: Blocked flat white icons in square backgrounds. 6 bonus icons included. 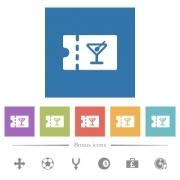 Description: cocktail bar discount coupon flat white icons in square backgrounds. 6 bonus icons included. Description: FTP archive flat white icons in square backgrounds. 6 bonus icons included. 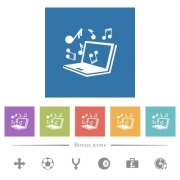 Description: Laptop with music symbols flat white icons in square backgrounds. 6 bonus icons included. Description: Magic wand flat white icons in square backgrounds. 6 bonus icons included. 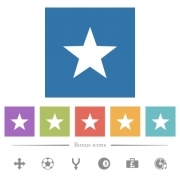 Description: Export search results flat white icons in square backgrounds. 6 bonus icons included. 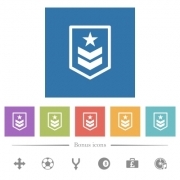 Description: Military rank flat white icons in square backgrounds. 6 bonus icons included. Description: Favorite flat white icons in square backgrounds. 6 bonus icons included. 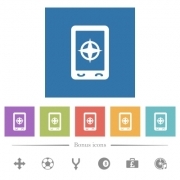 Description: Mobile compass flat white icons in square backgrounds. 6 bonus icons included.